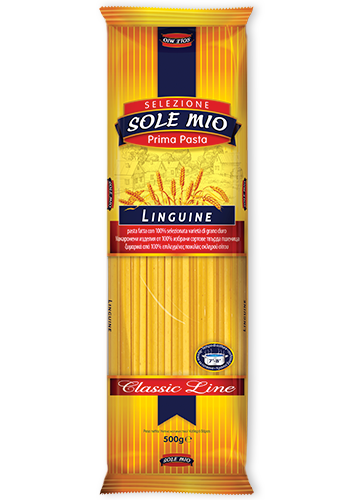 Classical spaghetti, adored by the whole world, which could be prepared in many ways! 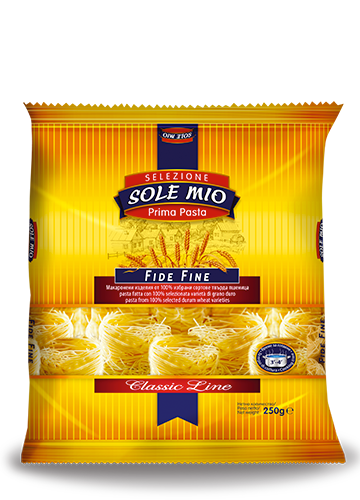 With perfect quality and taste, which you will come to love. 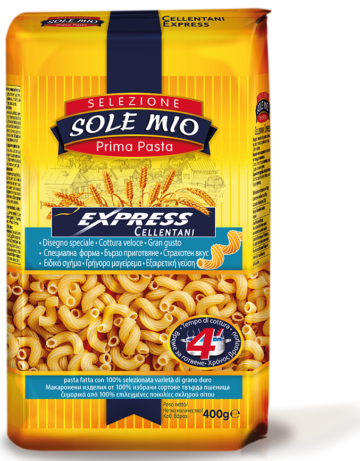 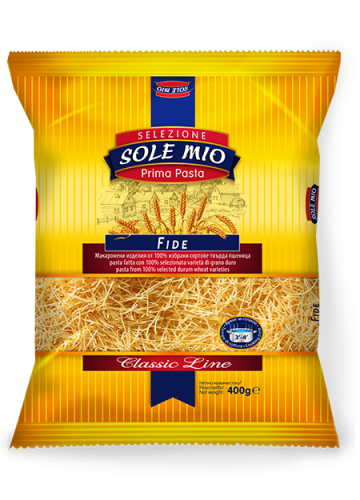 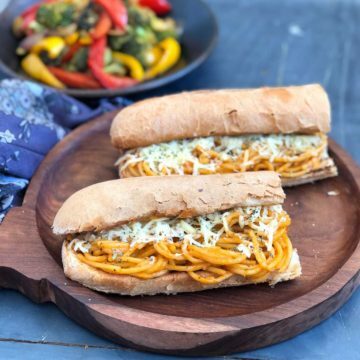 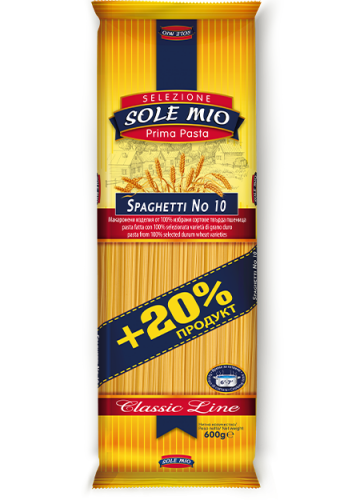 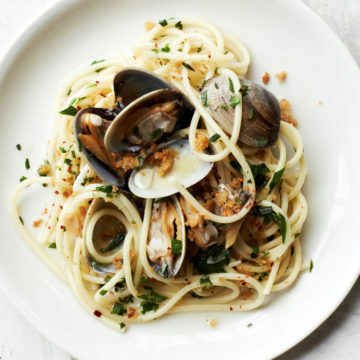 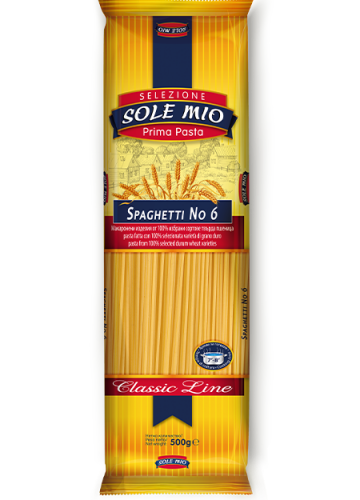 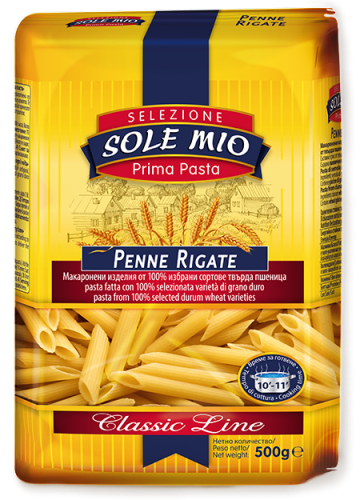 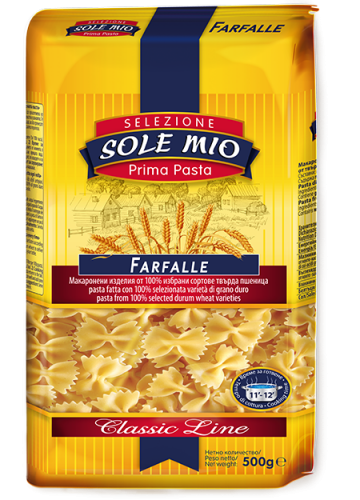 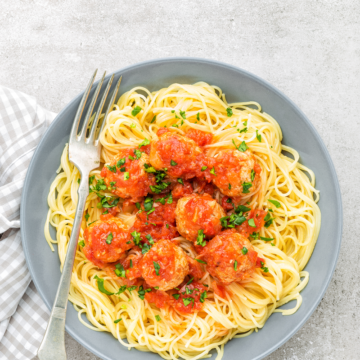 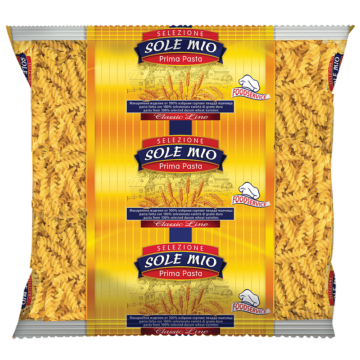 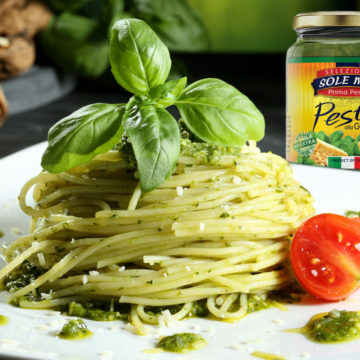 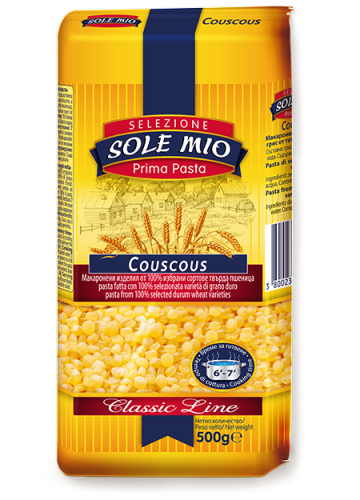 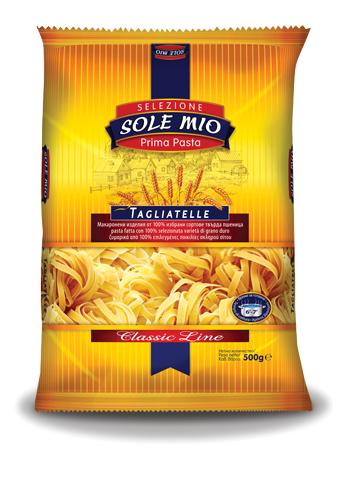 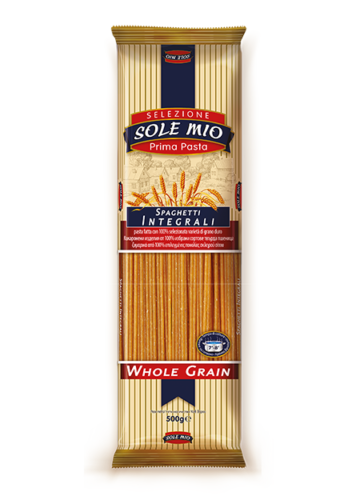 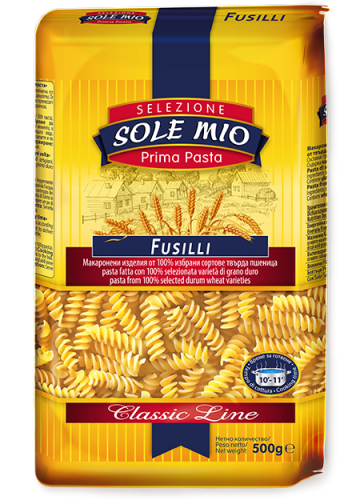 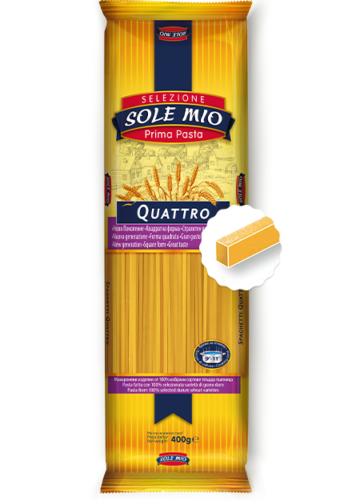 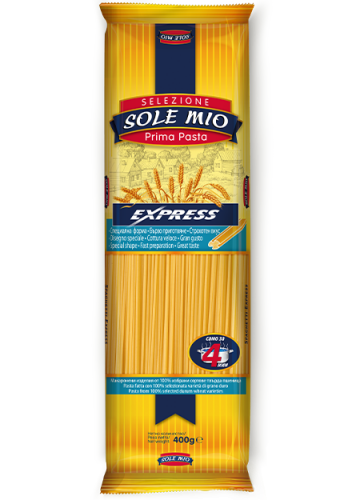 Sole Mio Spaghetti No.6 are produced from 100% durum wheat, so that their shape remains ideal after boiled and the dishes, which they take part in, are filling and healthy. 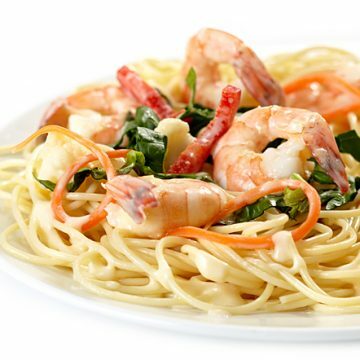 7 – 8 minutes are necessary for them to be fully cooked. 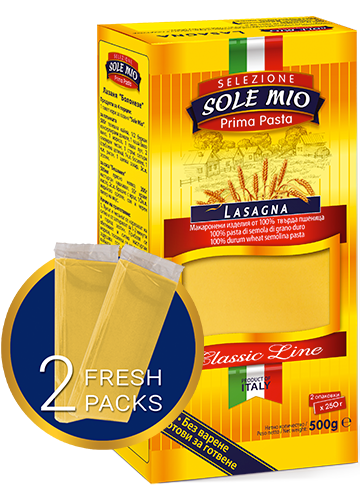 One pack is enough to feed four people.